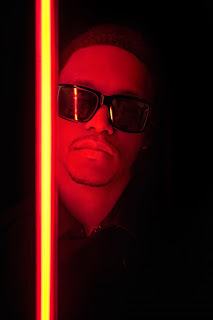 Lupe Fiasco, from Chicago Illinois, made his way onto the hip-hop scene in 2006 with his critically acclaimed "Kick, Push" off of his debut album titled Food and Liquor. In December of 2007 he released The Cool, his sophomore album, with notable tracks such as "Superstar" and Paris Tokyo." After a long waited four years, he is back with his newest album, released in March, "Lasers." Over the years he has earned a reputation as a dynamic lyricist , MC, and philosopher, whose music is generally positive without resorting to vulgarity. See Lupe tonight at Pioneer Park in Salt Lake City, Utah as the last installment of the 2011 Twilight Concert Series. Lupe Fiasco "The Show Goes On" from hmurai on Vimeo.